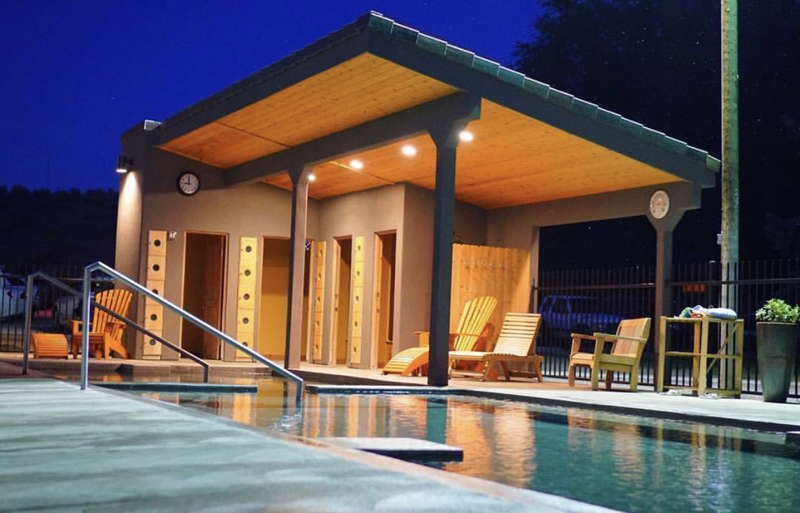 General Description: Miracle Hot Springs​ is a commercial hot spring property operating for over 50 years. Miracle boasts 4 outdoor hot spring pools and 24 private hot spring tubs. Miracle and Banbury Hot Springs share the same owner. Banbury is 2 miles down the road. Miracle is located along the Salmon Falls Creek in the state of Idaho. Location: From Twin Falls, Idaho is about 25 miles or about 35 minutes to drive to the hot springs. Accessibility: Miracle Hot Springs​ is very accessible. You can drive up to the property. The hot springs are a short and easy walk around the resort. This hot springs is not handicap accessible. Hot Springs: ​Miracle Hot Springs has a source is 160 degrees and it feeds 4 out door hot spring pools and 24 private geothermal mineral tubs. The temperature of the hot spring pools range from 95 - 105 degrees. 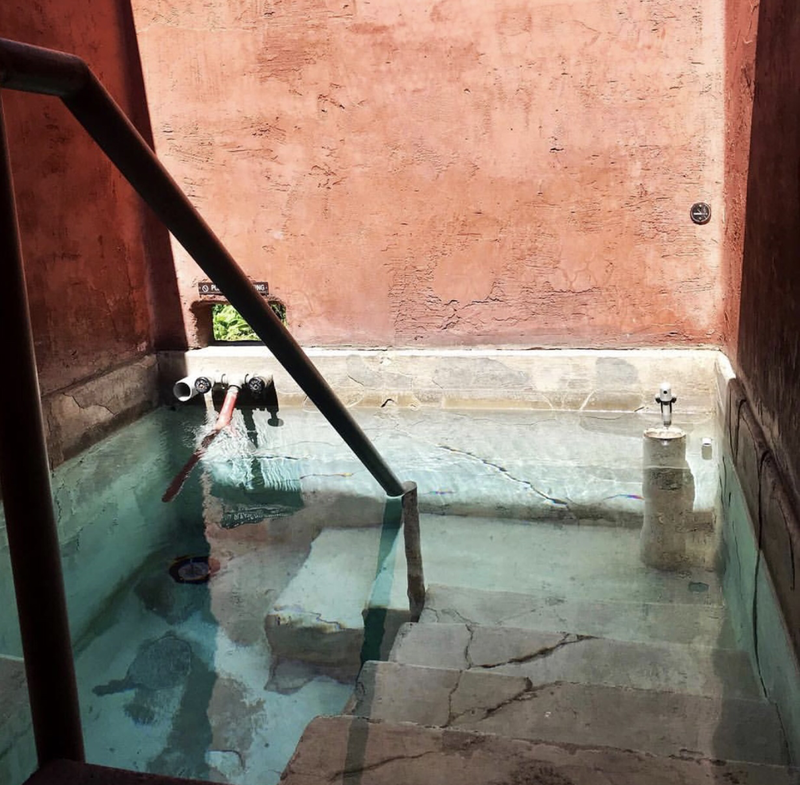 The temperature of the 25 private hot spring tubs start at 103 degrees. You as the customer can change the temperature according to your preference. The resort offers 6 VIP private tubs. The private rooms are roofless so you can star gaze at night. The floor is heated by the thermal power for your comfort. Clothing is optional is the private rooms. Clothing is required in the outdoor pools. Miracle does not treat their water. Their water is all natural and pure mineral water. Hot Spring Tips: ​Miracle Hot Springs offers day use for soakers. Miracle offers camping for tents and RV's. Guests need to pay to soak. They offer Glam camping in a dome. Miracle has a pet alligator on the property. Showers, bathrooms, and changing rooms are available. Miracle and Banbury share the same owner. Access to both hot spring properties is granted with paid admission to either. This hot springs is not pet friendly. Youtube Video on Miracle Hot Springs is below.